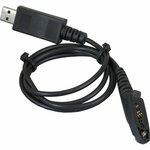 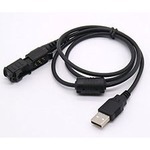 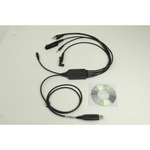 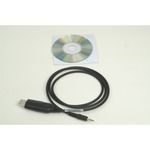 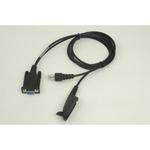 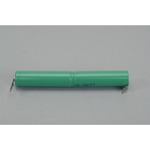 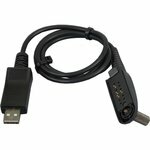 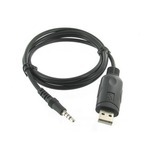 We have a wide variety of radio programming adapters (RIBS), radio programming cables and ribless USB programming cables. 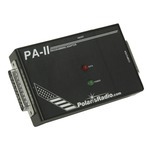 If you are having a hard time finding the right one, try searching for your radio model in the search box. 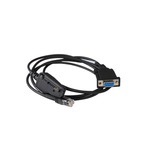 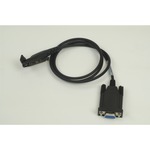 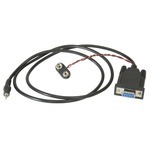 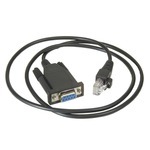 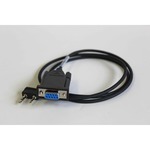 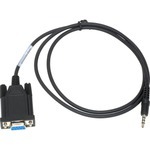 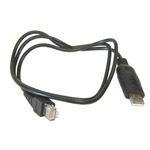 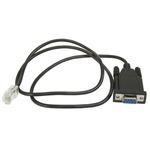 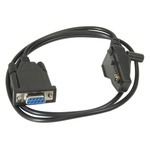 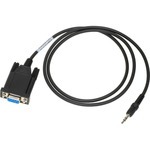 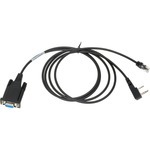 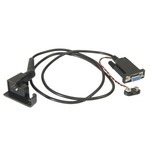 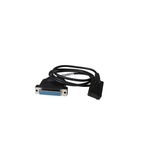 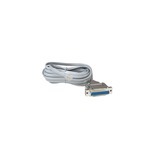 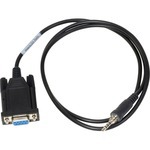 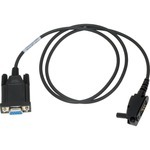 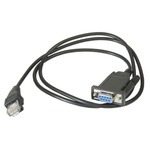 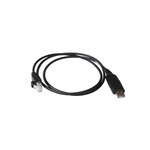 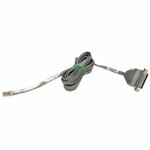 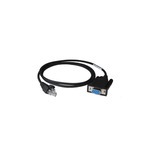 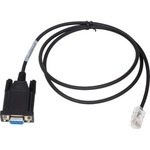 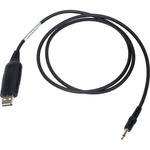 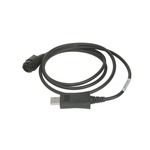 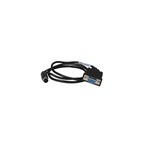 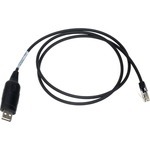 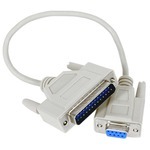 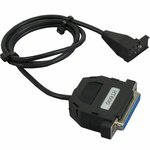 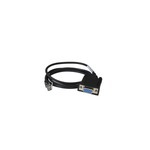 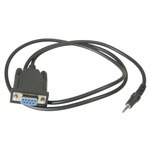 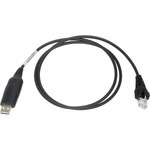 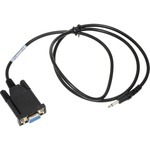 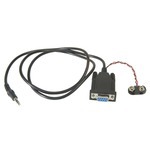 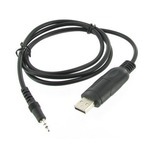 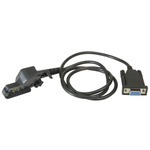 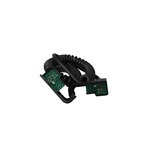 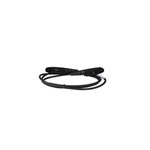 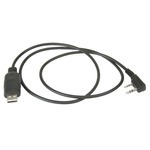 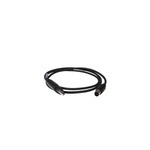 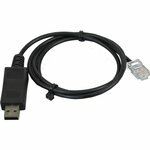 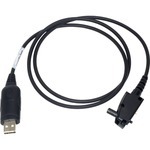 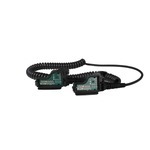 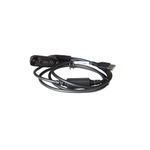 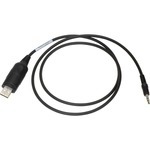 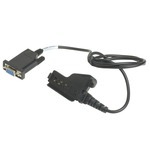 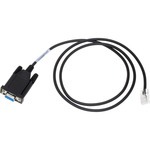 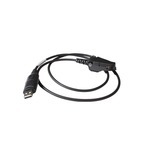 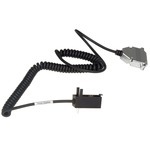 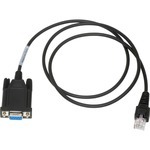 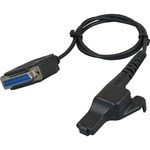 RIB-Less Programming Cable for Kenwood TK-2XXX,3XXX,7XXX,8XXX radios. 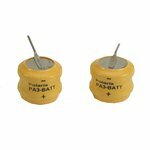 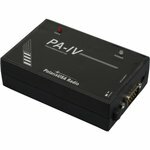 Check Description for a full list of radios. 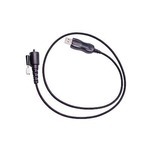 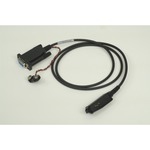 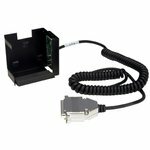 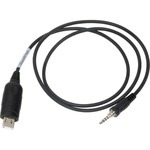 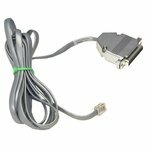 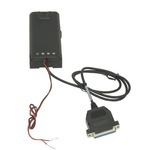 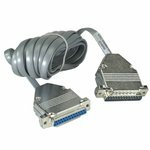 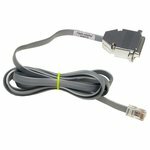 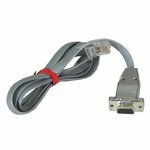 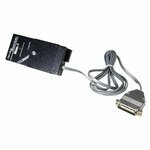 PolarisUSA RIB-less Programming Cable For Kenwood Portable Radio Models TK-240,TK-250,TK-260,TK-260G, TK-270, TK-270G, etc. 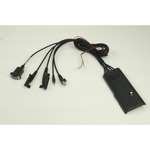 See website for complete list.